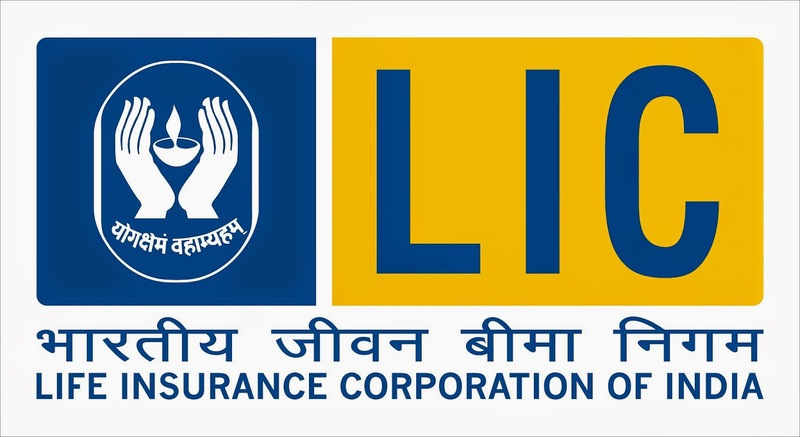 Life Insurance Corporation of India has recently released the LIC Admit Card for the post of Apprentice Development Officers. The link for downloading the LIC Admit Card – ADO has been provided below. Life Insurance Corporation of India (LIC) is an Indian state-owned insurance group and investment company headquartered in Mumbai. It is the largest insurance company in India with an estimated asset value of 1560482 crore (US$250 billion). As of 2013 it had total life fund of Rs.1433103.14 crore with total value of policies sold of 367.82 lakh that year. The company was founded in 1956 when the Parliament of India passed the Life Insurance of India Act that nationalised the private insurance industry in India. Over 245 insurance companies and provident societies were merged to create the state owned Life Insurance Corporation. Studycopter keeps you updated with the latest news about various competitive examinations.These updates would be of great utility for LIC Recruitment, IBPS, Bank PO, Bank Clerk, Bank SO, Bank MT, SSC, SBI and other banking and government exams.